Australia and Waratahs back three player Israel Folau has refused to repent, despite posting on Instagram that “hell awaits” for gay people. Folau has widely been condemned by both those inside and outside of rugby for the social media comment, while Rugby Australia have stated their intention to terminate his contract. The 30-year-old has previously met with the governing body to discuss the matter, but RA’s position remained unchanged following the talk. And it seems as though the 73-times capped international is not going to back down either, despite it potentially costing the full-back his job. 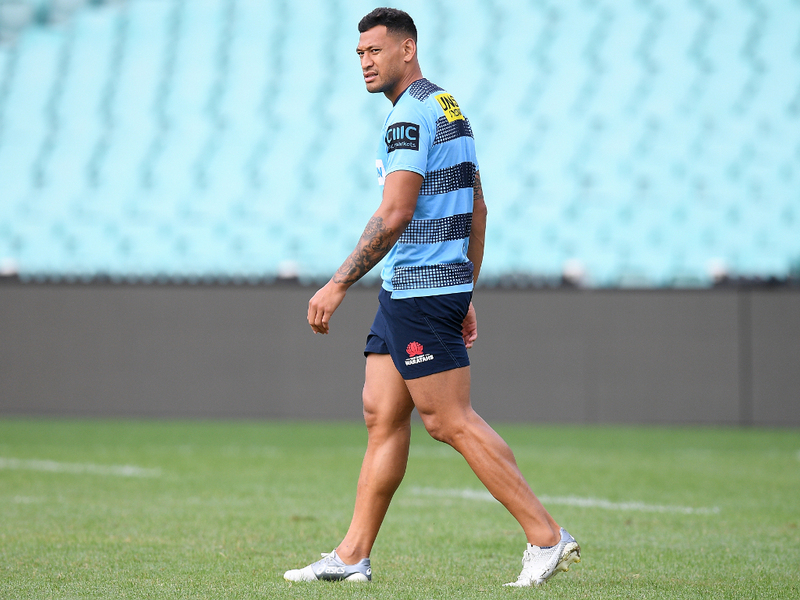 Although his union career appears to be over, Folau is not concerned should Rugby Australia be able to take the next step of ripping up the contract he signed in February.